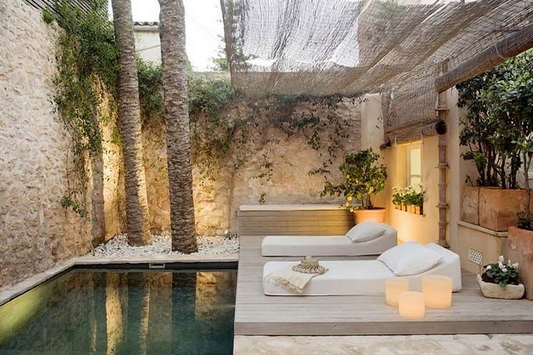 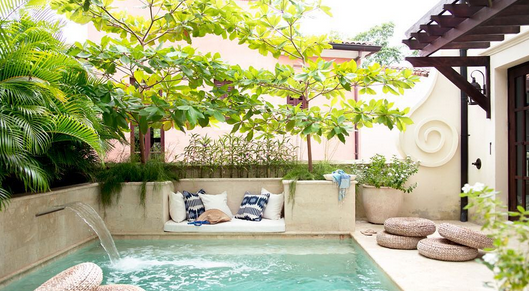 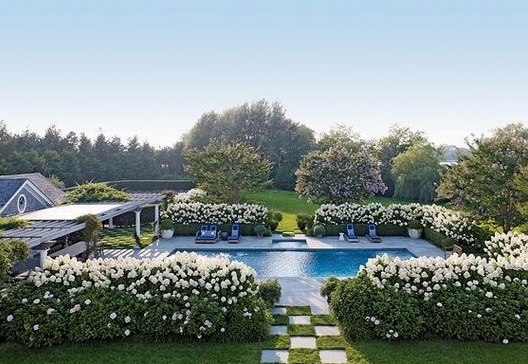 Fabulous Outdoor Spaces: Backyard Oasis. 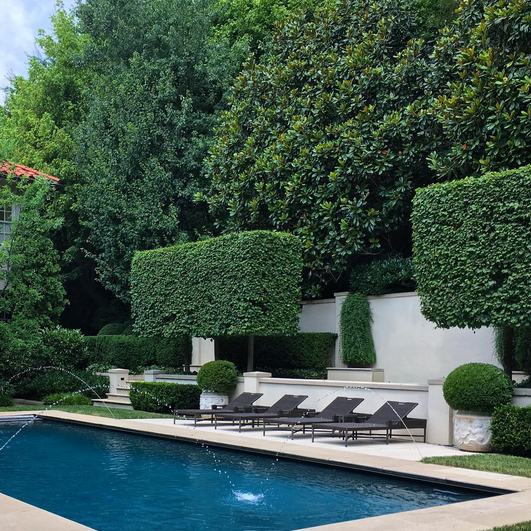 Outdoor spaces come to life in the warmer seasons and we can't get enough of lazy days beneath the trees and lounging by the pool. 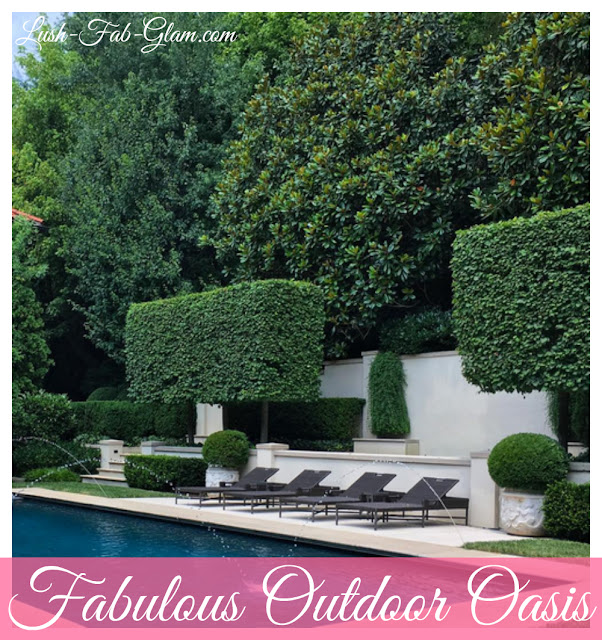 If you are as enamored with enjoying outdoor living and creating a fabulous outdoor oasis in your own back yard. 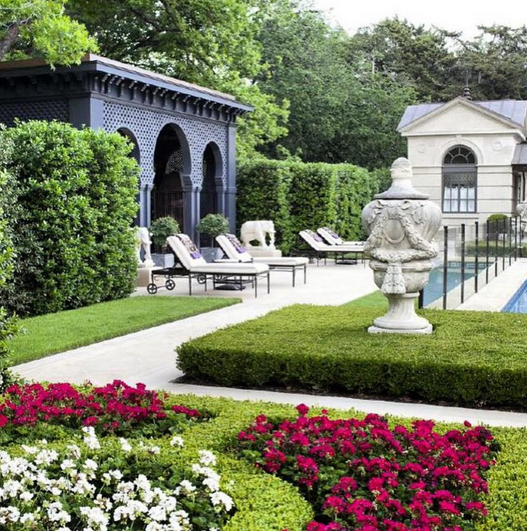 Then the homes featured in the gallery below are sure to impress! 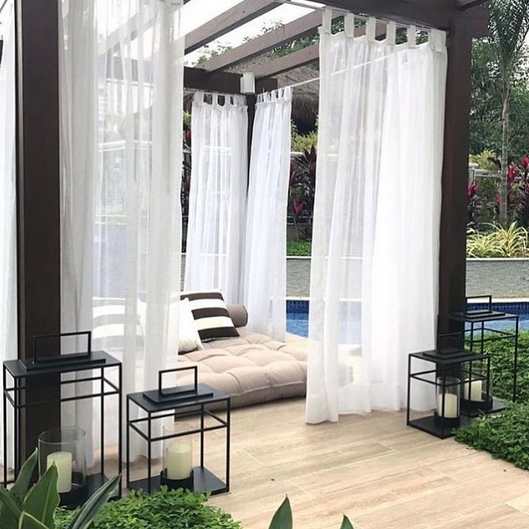 See more beautiful outdoor spaces and get inspiration for creating your own backyard oasis in the articles featured below.